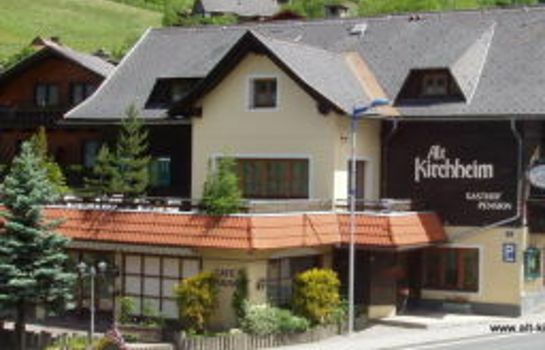 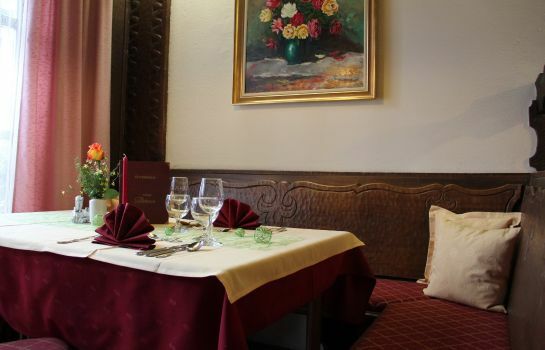 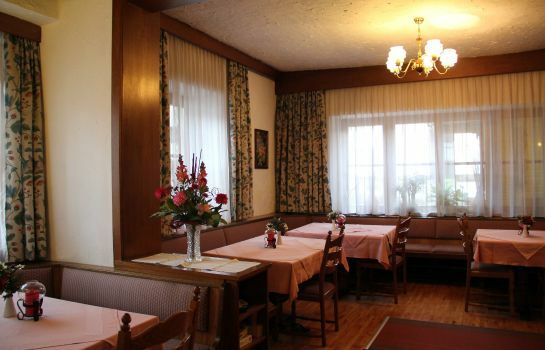 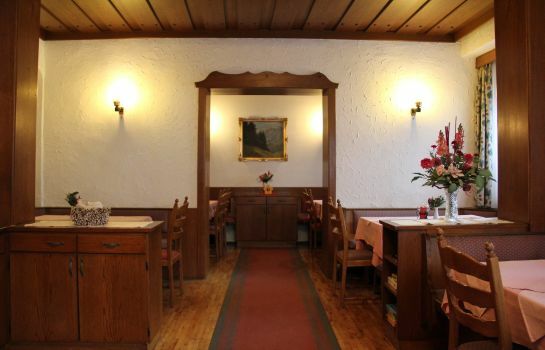 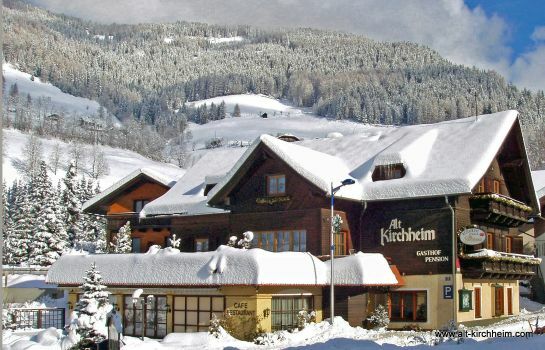 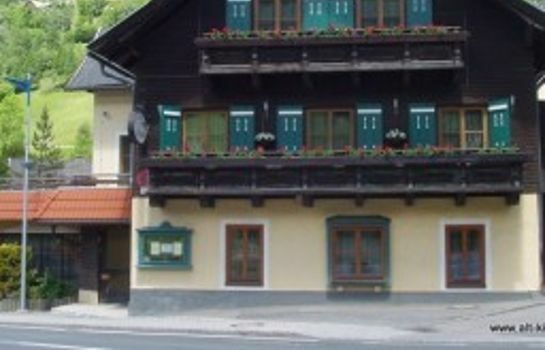 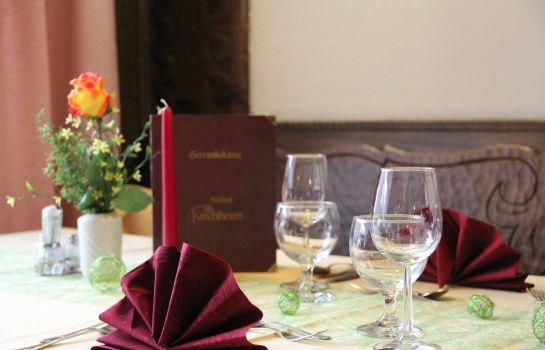 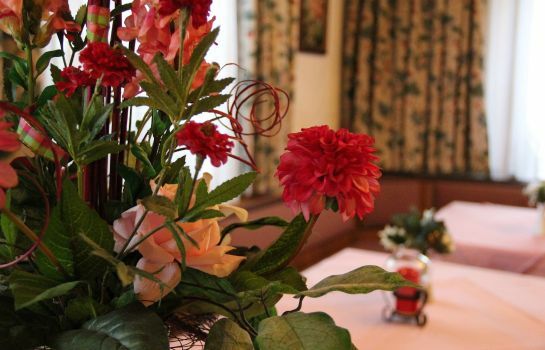 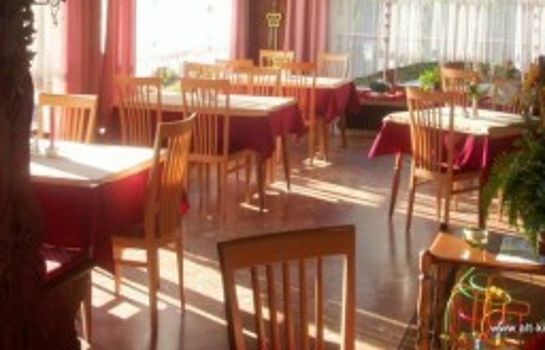 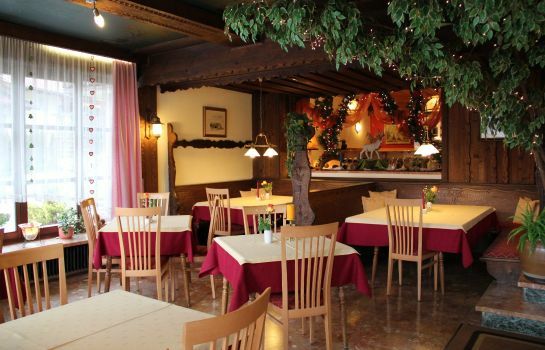 LOCATION: Carinthian inn with a family atmosphere, sunny, and centrally located, just 350 m too the terme Römerbad and the Kaiserburg cable car, with access to the entire skiing. 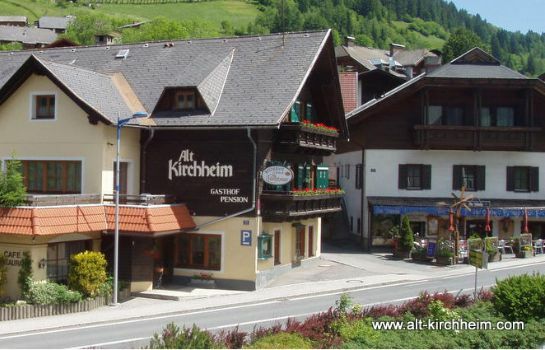 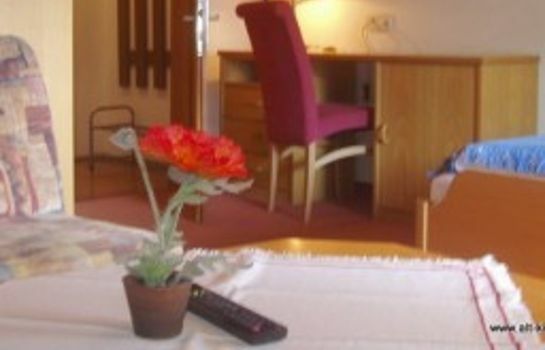 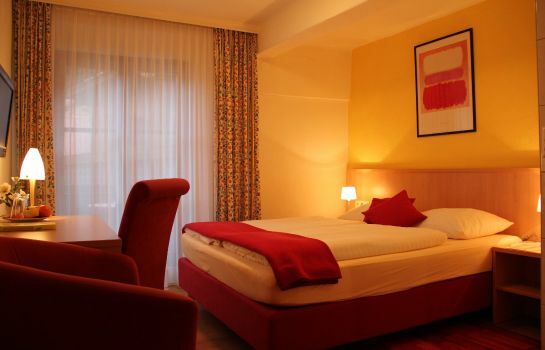 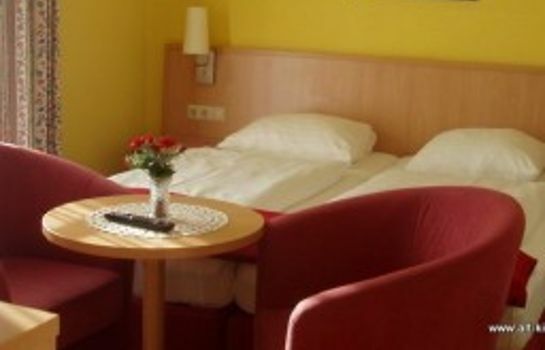 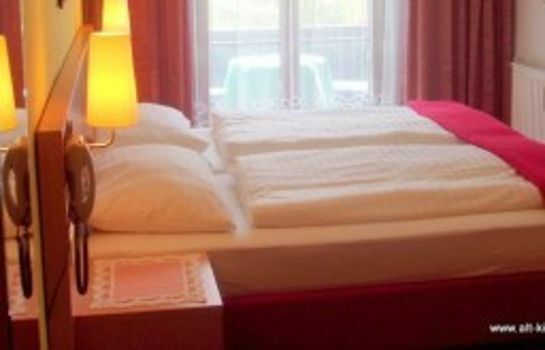 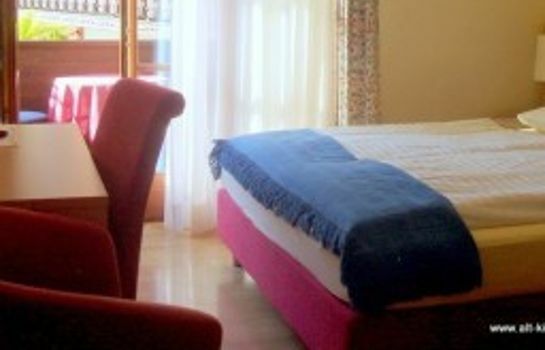 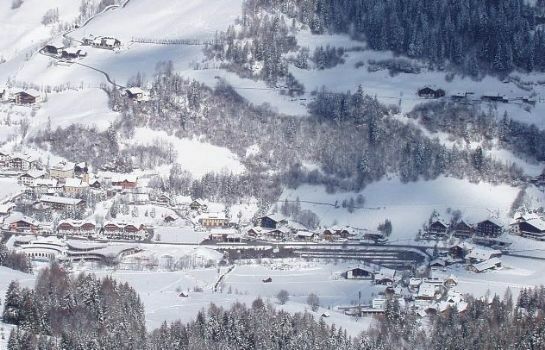 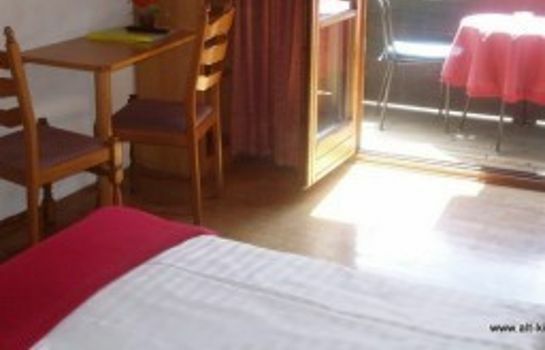 We are in the immediate vicinity of the tennis courts, ski school, rent a ski, cake shop and shopping centre. 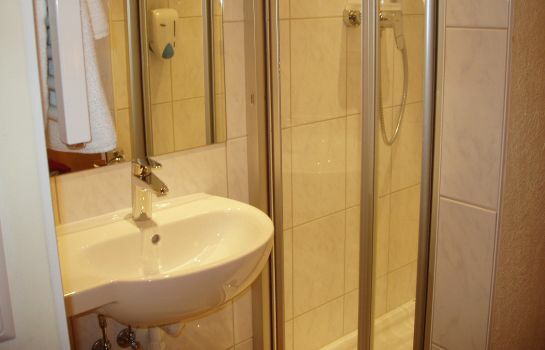 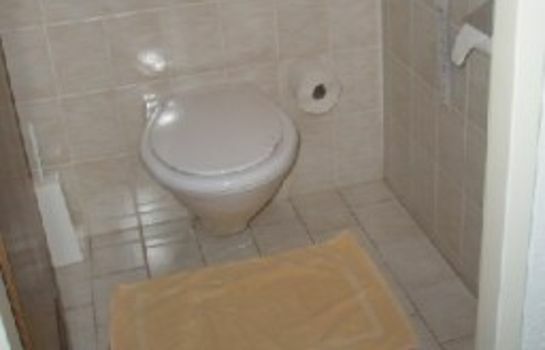 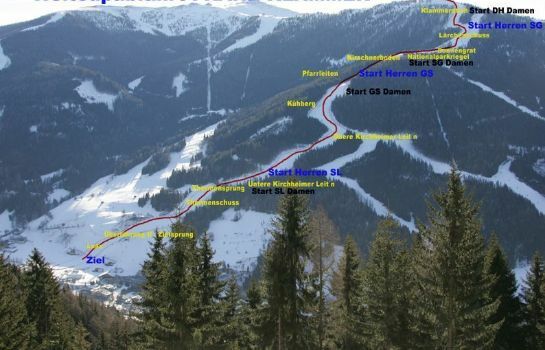 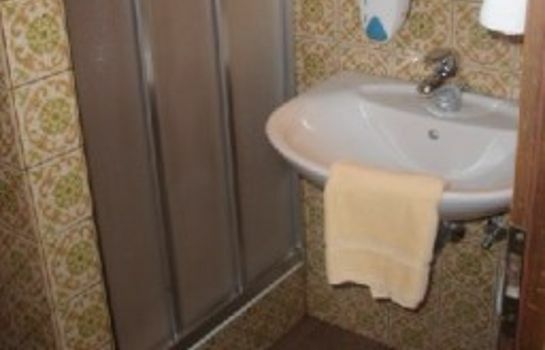 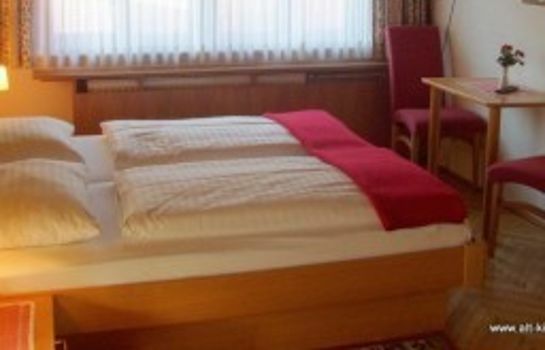 (free ski shuttle bus 50 m)ROOMS: All rooms have shower, WC, safe, flat-screen TV, telephone, radio, free Wi-Fi. 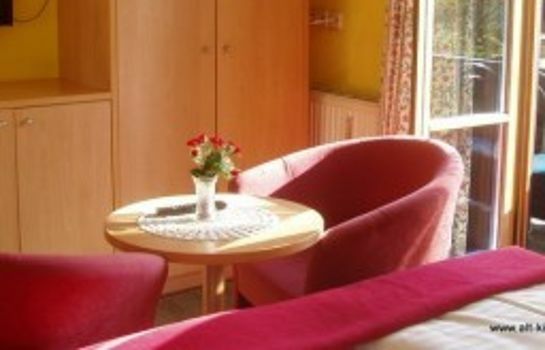 The family room for 3-4 persons composed of: parents sleeping room and separate children sleeping room.FACILITIES: Cosy lounge with cable TV, sun terrace with loungers, guest fridge, microwave, ski storage room and ski boot warmer. 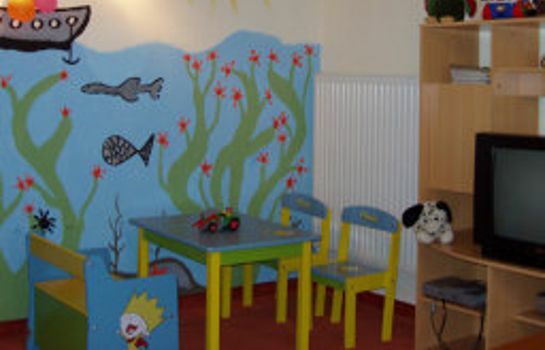 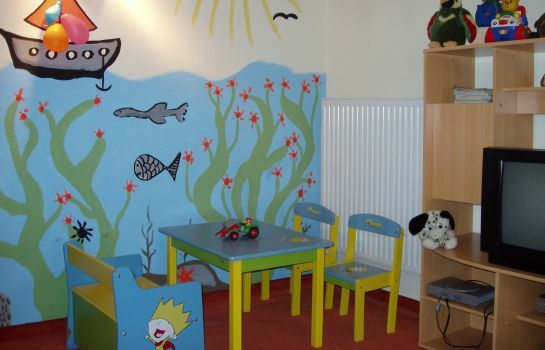 For children we have a play room, with PlayStation, football table, dart, LEGO.BOARD: We cosset our guests daily with our first class gourmet cuisine. 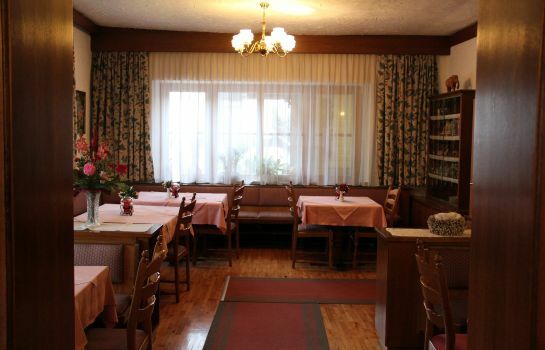 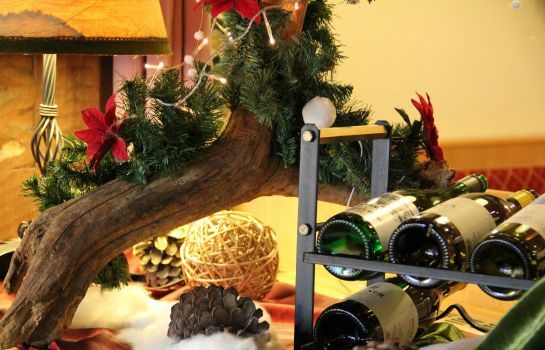 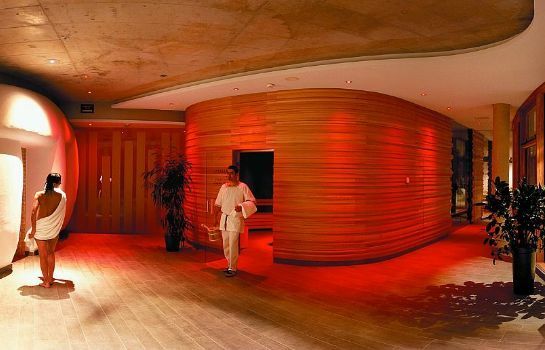 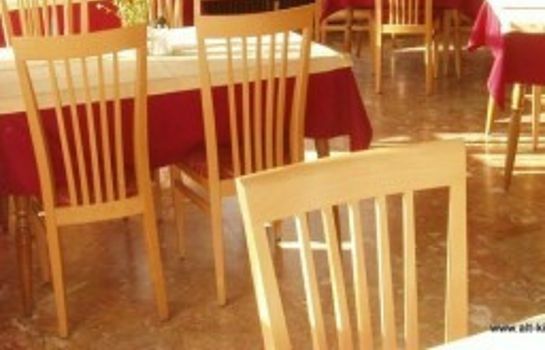 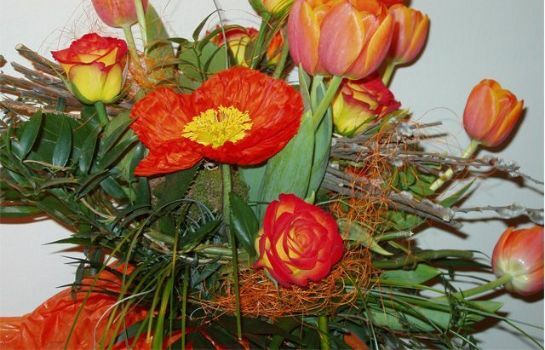 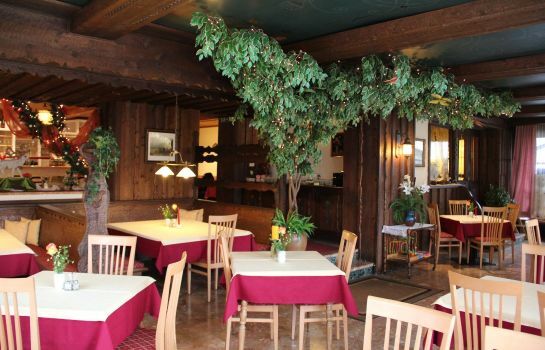 Half board with buffet breakfast and in the evening with 3-course set meals and salad buffet.